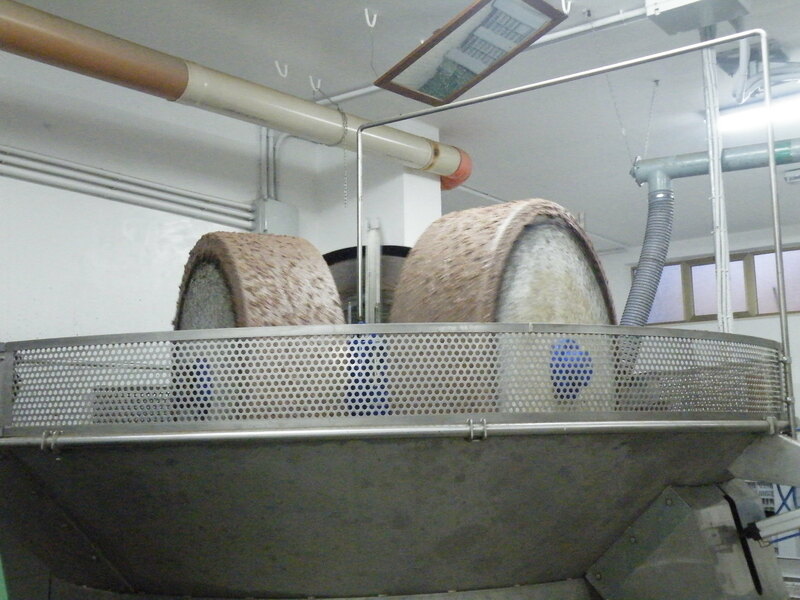 Here are some shots of our olive picking efforts a couple of seasons ago at our place in Italy. 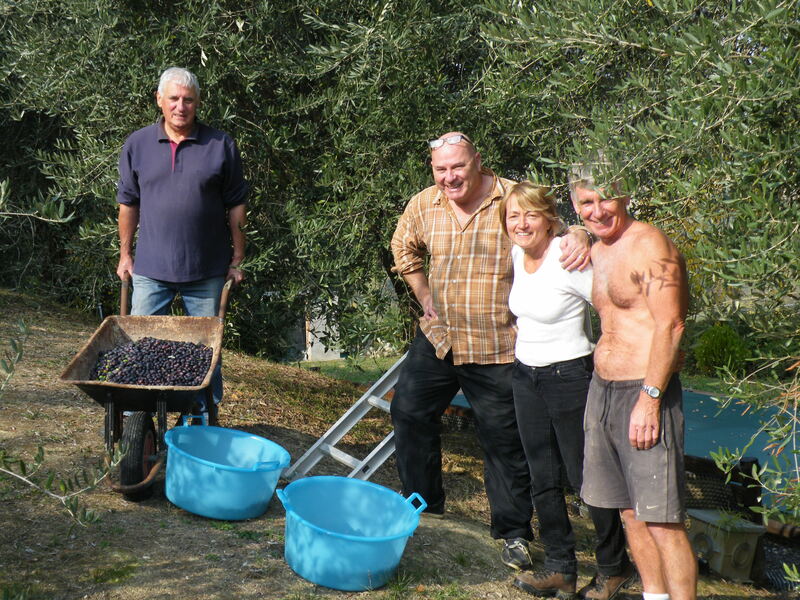 Our good friends and neighbours, John & Christine, Fred & Barbara, very kindly turned up and helped us enormously that day and we collected a couple of cwt of olives which was turned to beautiful olive oil by the end of the day. Happy memories. 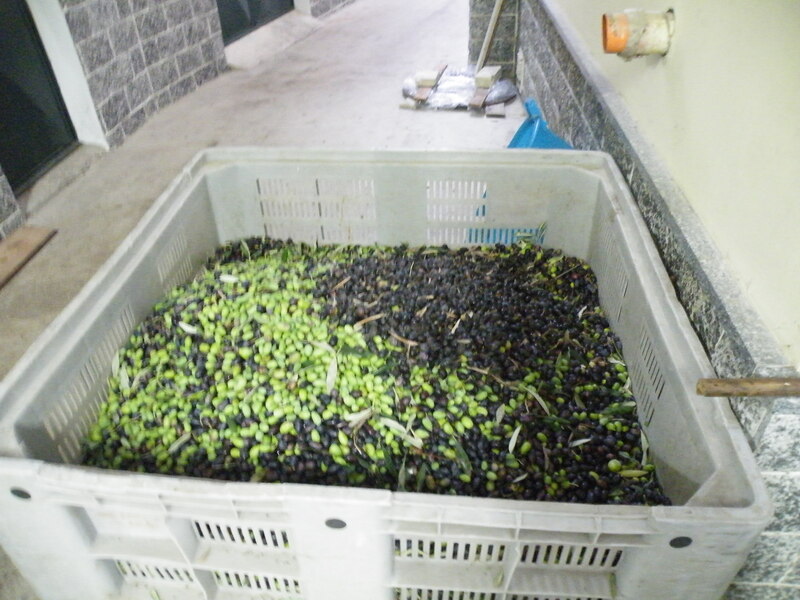 This entry was posted in life in Italy, living in Teddington, PERSONAL STUFF and tagged italy, living in Itakly, living in SW London, olive oil, olives by Paul. Bookmark the permalink. Oh indeed, what glorious days, and what super olive oil. C and I hope to get out to Italy in November (in between hospital appointments and moving house). 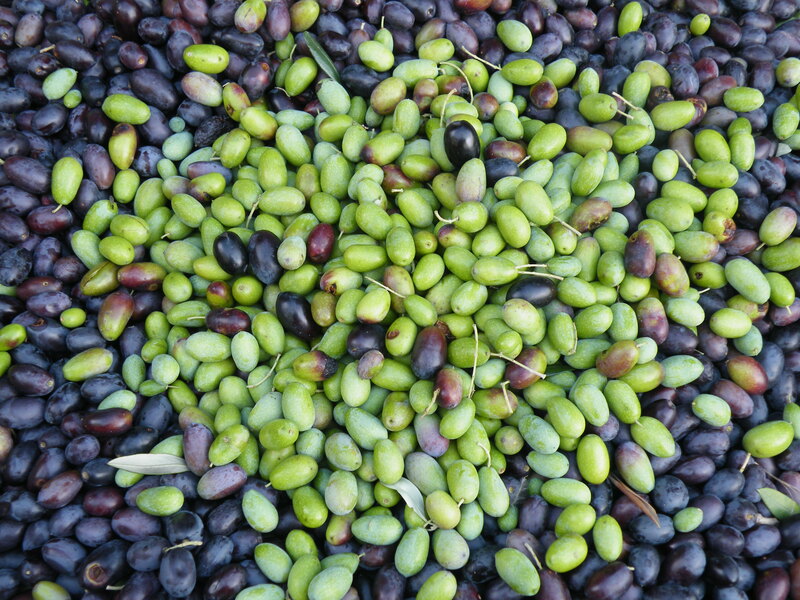 We may be able to pick your olives for you if we make it. Hope things are looking up for you now and that the infamous chemo hasn’t caused any more hair loss. Thinking about you always. J and C. PS who is the good looking guy pushing the wheelbarrow?? Great to hear from you. So you’re moving house? Must catch up; would be great to do it in Italy. Couldn’t expect you to do the olives – the garden will be like a jungle mate. I’m on a new regime as from Monday which I hope will be less problematic. Too late to save the hair though I’m afraid J. Sorry to hear you’re also keeping the NHS fully occupied; it’s such a dispiriting process eh. Much love to Christine and as for that guy with the wheelbarrow, he’s un uomo buono! Thanks for stopping by as ever. Io non troppo male. Just realised that that looks like ‘one stroppy bloke’ in Italian which isn’t a million miles off the mark!